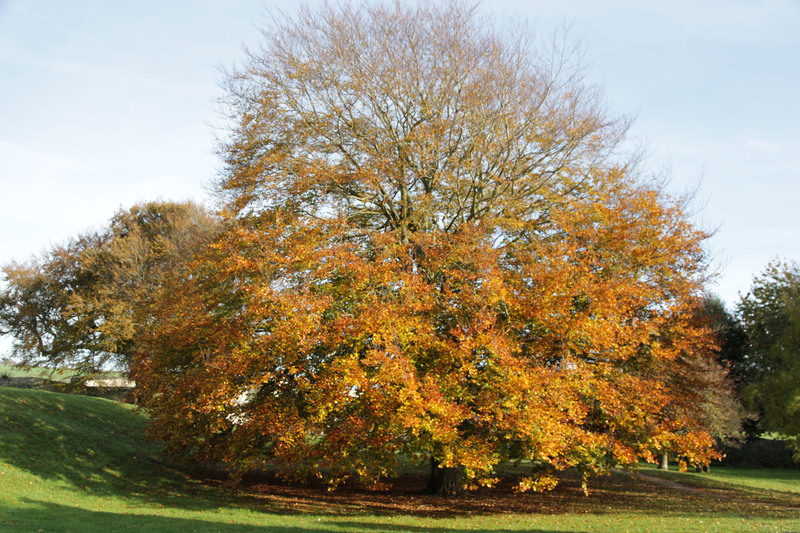 We aim to increase our local community’s awareness and appreciation of trees, and change the way we look at Lewes: not trees in the town, but rather a town in the trees. We have a rich, diverse and interesting tree population (there are even some pomegranate trees), which can be curated into seasonal, commercial, medicinal and other groupings to make walks of educational value and tourist interest. The mature trees you see around the town will not last forever, and continual planting is essential to maintain our treescape. We’re not planting today for ourselves: we’re planting for our children and grandchildren. We encourage community engagement through volunteer planting and support in caring for newly-planted trees. Mature trees are lost through age and disease – and sometimes deliberate felling – from our streets. Often they are not replaced at all, or smaller species are planted in their place. The loss to our urban and suburban environments is substantial, and we aim to drive a cultural change regarding tree provision and management in our town. See the London Tree Officers’ Association’s report on The Barriers and Drivers for Planting and Retaining Urban Trees, which lays out the case. In a time of changing climate, increased tree cover on our streets will provide shade, cooling and ecosystem services of increasing value, as well as improved visual amenity and wellbeing. Some of our native and well-naturalised species, (elm, oak, horse chestnut, and now ash), are falling victim to a succession of diseases introduced as global trade increases. Climate change also means that some of our native species may cease to thrive. Diversifying the town’s tree population will minimise the risk of catastrophic losses through disease, climate change or other environmental factors.